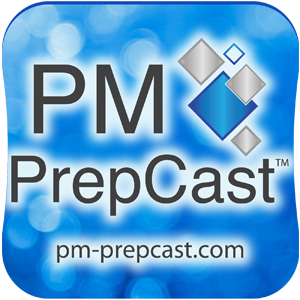 The PM Prepcast is one of the best self-paced distance learning programs for the PMP Exam. It’s a one of its kind, revolutionary product that is very attractively priced and delivers more than it promises. It also qualifies for the 35 Contact Hours of Project Management education, which is a pre-requisite for the PMP Exam. Here are 3 free video episodes of The Project Management Prepcast that can help you evaluate the program and make a more informed decision. You can also read my comprehensive Review of The Project Management Prepcast, and compare it with your own evaluation.